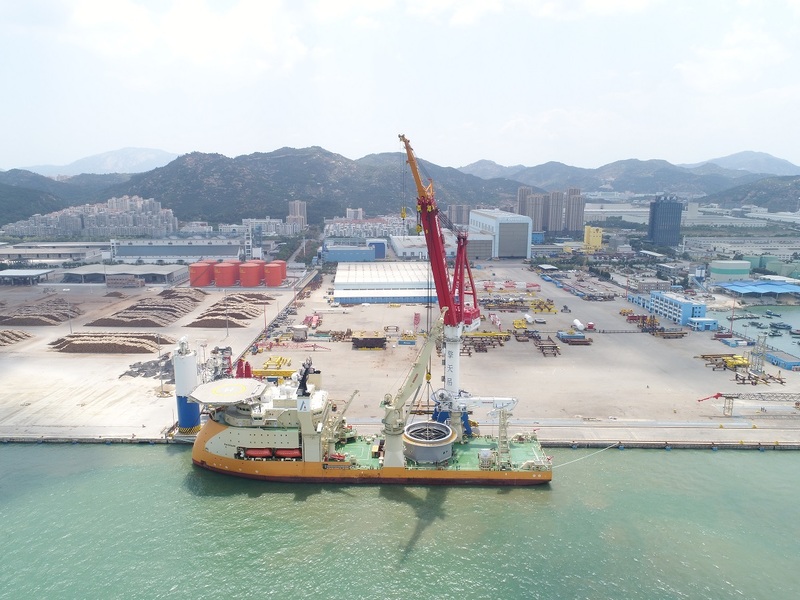 Fortitude is a multipurpose offshore construction vessel (OCV) acquired by Allseas in 2018. 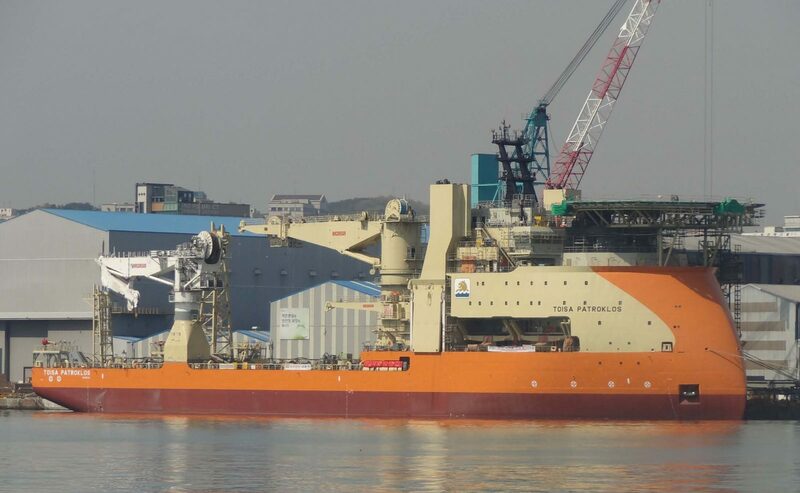 The vessel is designed for worldwide operations in the oil and gas sector, ultra-deepwater installation and construction, and pipelay and heavy lift support. Optimised for the installation of flexibles, umbilicals, manifolds, jumpers and other subsea production system components, Fortitude is fitted with two high-capacity active heave compensated offshore cranes (900 t and 200 t respectively) and moon pools for all-weather ROV operations. The state-of-the-art DP3 vessel is 150 m long and 32 m wide, with a free deck area of 2900 m² and accommodation for up to 250 persons. The large deck area provides clear space to accommodate a 550-t flex lay tower over the main 8.4 m x 8.4 m moon pool. The vessels boasts an enclosed ROV hangar for the deployment of two large work class deep-water ROVs, over-the-side Launch and Recovery Systems and Tether Management Systems depth rated to 4000 m (13,100 ft).